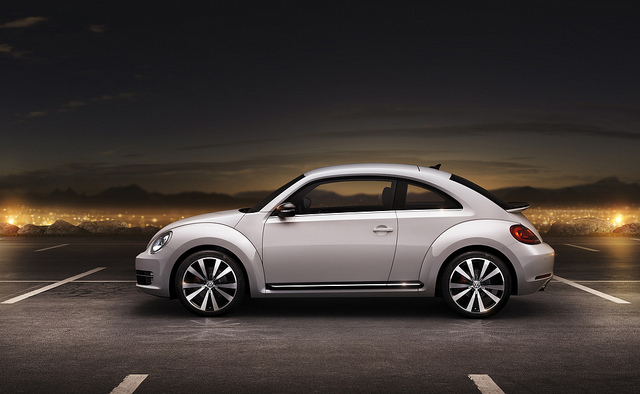 2012 Beetle – It’s A Beast Of A Car! 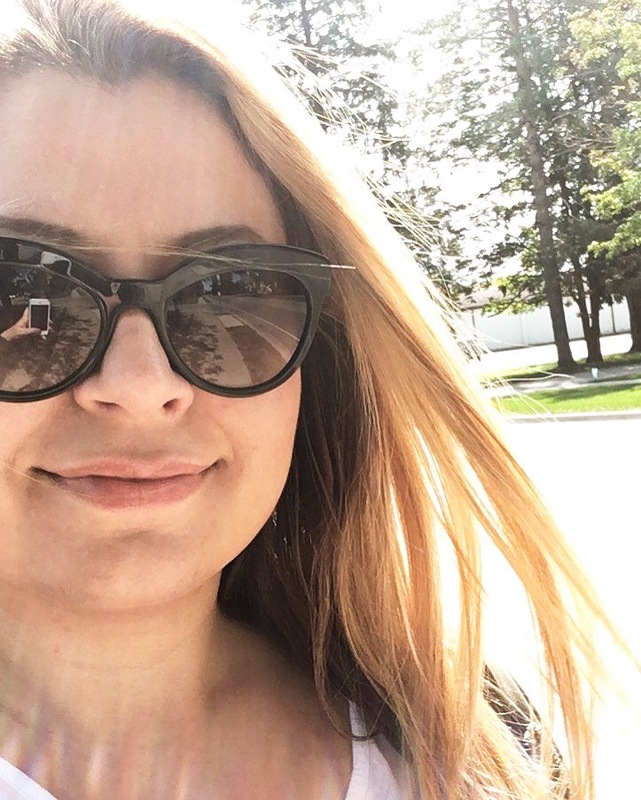 Over the weekend I took part in VW Freedriving Tour in Toronto and I got a chance to take a closer look at the 2012 Beetle. Being a fan of VW cars, I always admired the Beetle but never though it would be a car I would drive. Don’t get me wrong, it’s a cute car but it always looked too bumpy and too round to appeal to me. Now, I must confess, I actually really like this car. It’s not just a cute car anymore. It’s meaner, more powerful and it even has lost some weight! 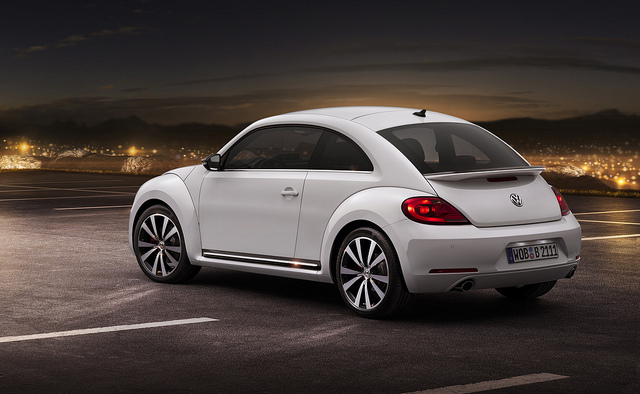 In the words of Klaus Bischoff, the Volkswagen design chief, the 2012 Beetle is all about “more power, less flower”. I’m not an auto expert or a professional in the industry but I agree with what he says. 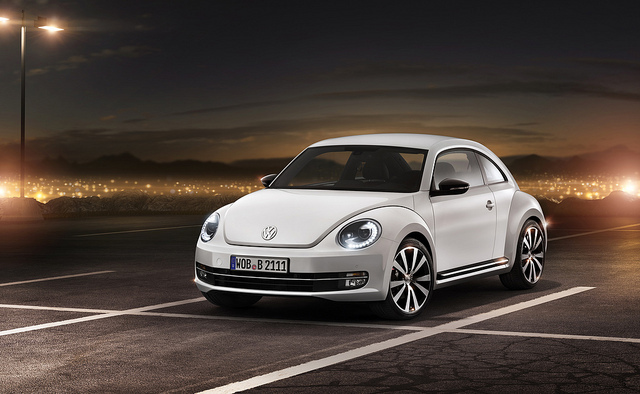 The 2012 Beetle is a completely new design and it’s a beast! According to Bischoff, the 2012 Beetle is as close as they could have become to the first generation Beetles from the mid and later 1930s. 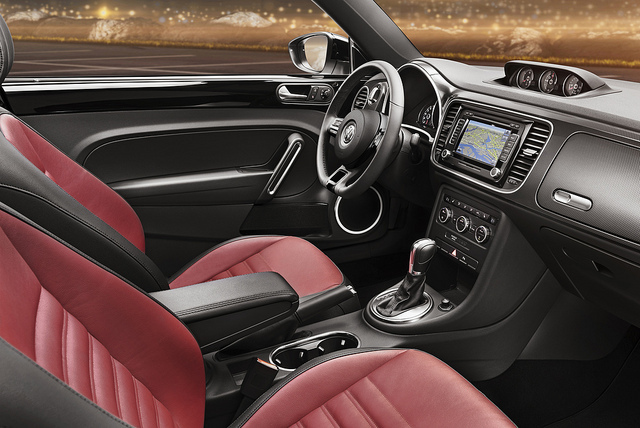 2012 is longer, wider and has a different allocation of its’ interior space. Applying the same design ideas to the new design and adding 170 to 200 horsepower under the hood brought a more masculine and powerful look and feel to this car. The Beetle is no longer a chick-mobile, and I love it! * All pictures are from VW Canada. ** This is not a sponsored entry. This is an amazing looking car. The changes to the design of the car between this design generation and the previous are not major changes, but they are the changes that have taken the car to a higher level of sophistication and will expand it’s market share as well as remain loyal to the original one. “More power less flower,” seems to be the right statement for this generation. I look forward to getting behind the wheel of one myself as well as getting one in front of a camera. You’re correct, the car was tweaked only a few inches here and there but the difference these changes made was far greater than anything anyone could have expected. I can’t wait to get a chance to test drive one of them, it would be fun! Likewise. And if you get a chance to drive it, please post a follow up and share with us your thoughts. I can see this being the new social car of the year, especially when spring and summer rolls out – similar to the mini a few years ago.